Investor Alert! Turn key commercial/residential property. 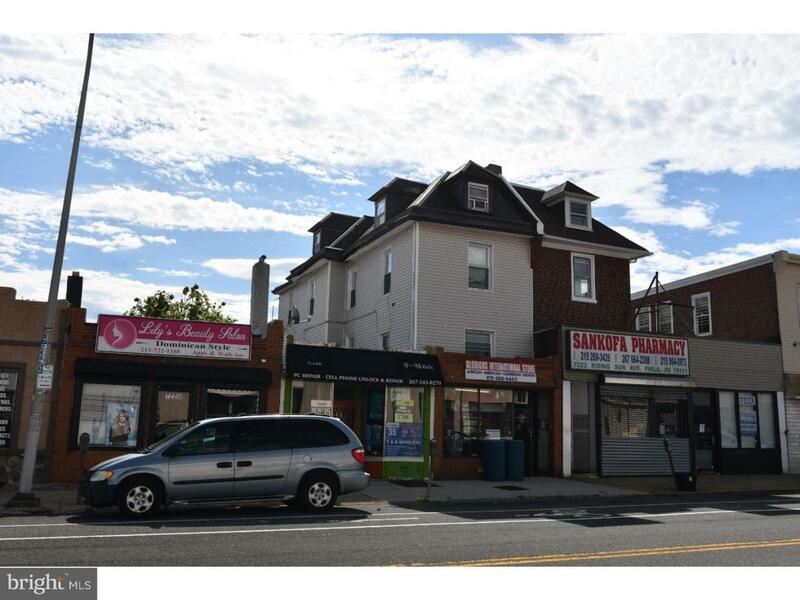 2 store fronts and 3 apartments. Income producer! Don't let this one pass you by! Great location a 1/2 block from the busy 5 points intersection of Philadelphia. Green Remarks Do Not Schedule Appointment Online Call 1St. All But 1 Unit is Occupied.